Labor Day weekend is typically a time for unwinding with family and friends, and celebrating summer’s joys just one more time. 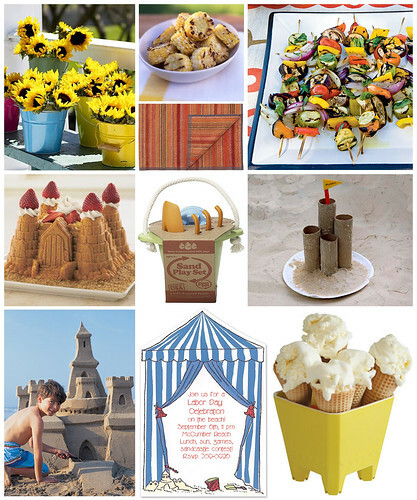 This year, you can easily turn your typical barbecue into one themed after a favorite summer icon – the sandcastle! Little sandcastle details will give your beach or backyard BBQ an extra dose of fun in the sun!